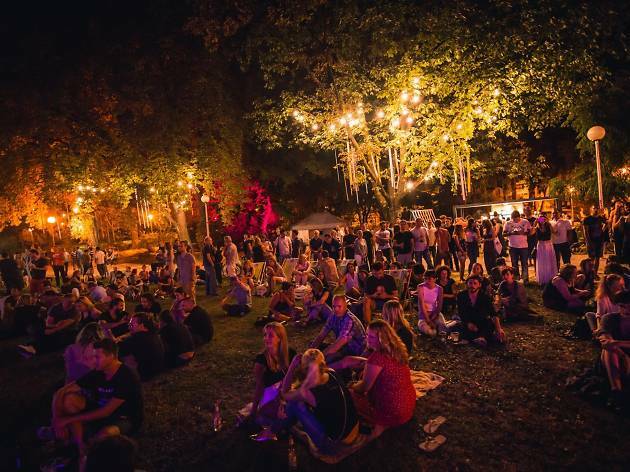 Ribnjak park hosts five evenings of international drinks, food and music, welcoming local and international visitors with a free musical line up biased towards jazz and brass. Local DJs set the vibe, before two live shows daily between 8 pm and midnight. 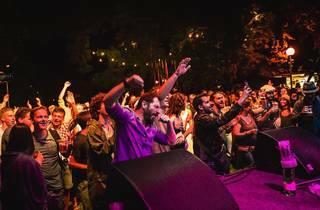 Veteran players of Royal Garden Dixie Band Zagreb kick things off on July 25, playing before Gipsy Groove, a Kosovo based band who were the highlight of last year's festival. 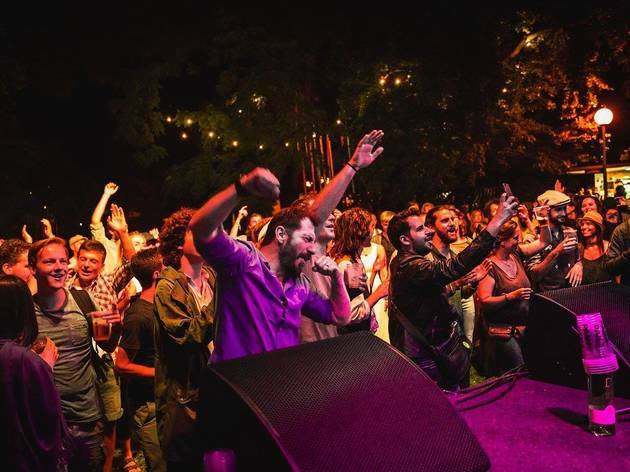 On July 26, Serbian band Naked offer a Balkan influenced take on modern jazz, followed by Zagreb's leading young jazz pioneers, the intricate and sometimes funk influenced Chui. 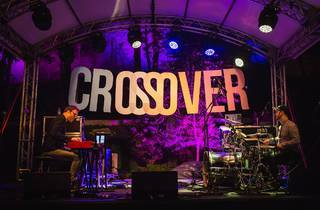 After Soul Shadows on July 27, British duo Smoove and Turrell supply their trademark fusion of funk, northern soul, hip-hop and electronica, played on decks and sampler, with live vocals and percussion. July 28 sees young contributors, the 10-piece Jam Bucket, play covers of jazz swing from the '20s, '30s and '40s. Later that evening, Italy based saxophone quartet and drummer Techno Vikings play jazzy interpretations of 90s dance music classics from the likes of Faithless and Mr Oizo. 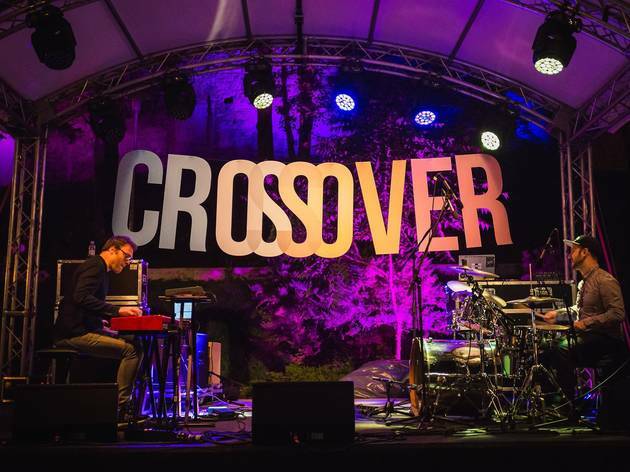 The finale on July 29 sees Amsterdam-based modern jazz band Eargonauts return to Zagreb, followed by Mimika Orchestra, a London-based outfit boasting 16 members, who play a world music-informed sound that frequently veers off in wild, improvised directions. On Friday and Saturday, the festival holds an afterparty, until 3am, at Kaptol Boutique Cinema.